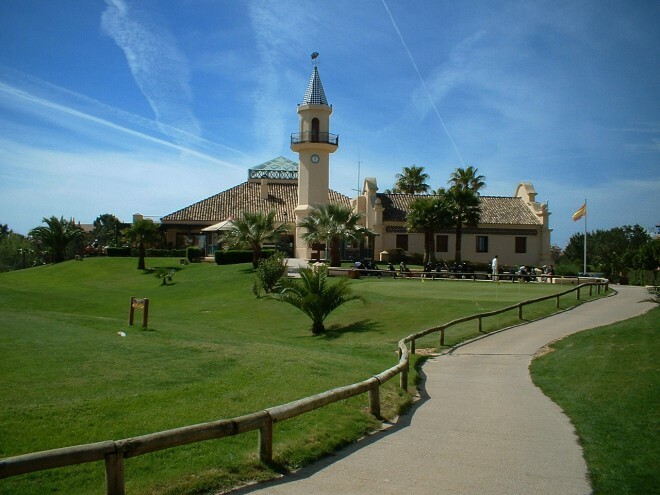 The Islantilla Golf Resort features a 27-hole golf course. 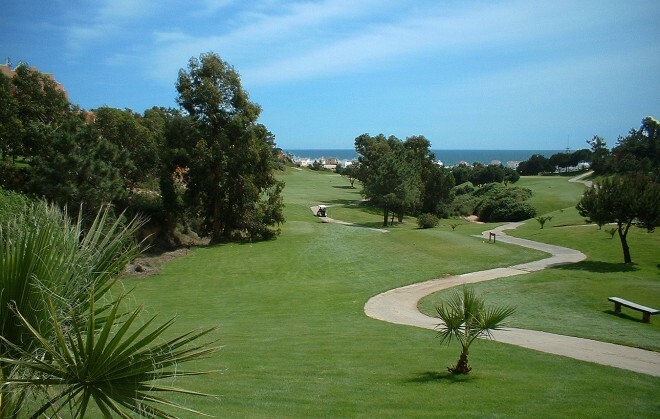 It opened in 1992 and has become one of the most well-known golf courses of Andalusia. 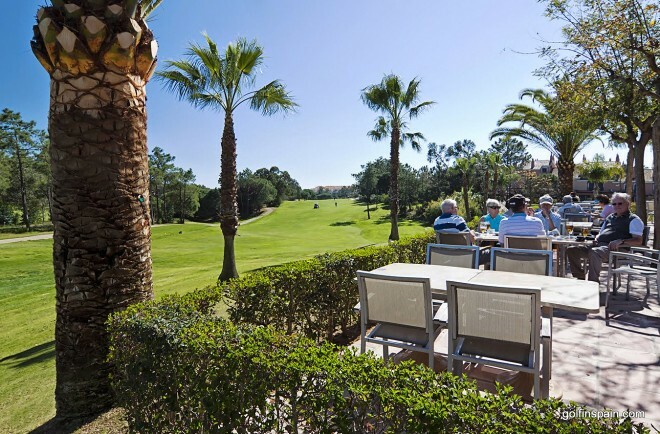 Since its opening, Islantilla Golf has hosted various prestigious tournaments and was ranked as one of the 100 best courses of Continental Europe by the prestigious magazine Golf Digest in the year 2000. 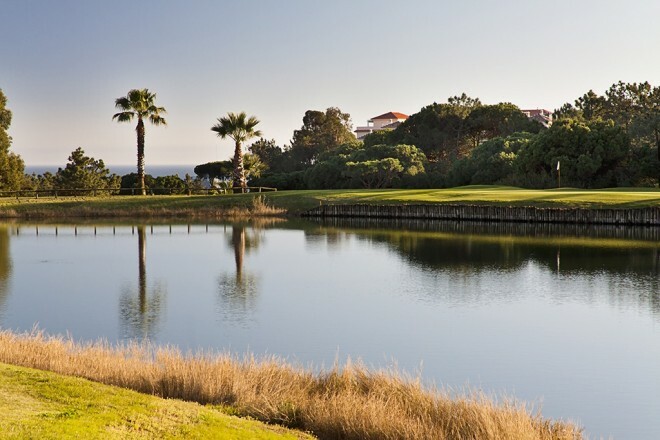 Its careful design, the gentle slopes, water, scenery, sea views, weather conditions and the Pencross Greens and Agrostis Fairways make for a quality golf club at the highest level. 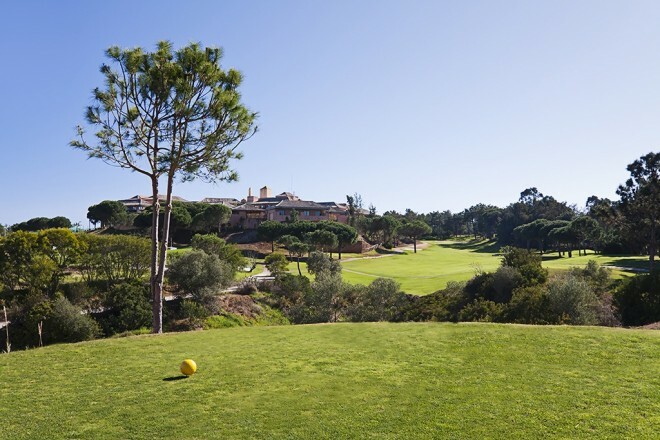 The Blue Course is aimed at players with a low handicap. The Green Course combines length with precision. It is ideal for intermediate handicaps. The Yellow Course is easier and perfect for high handicaps.